Lagniappe's Lair: When everyone else was running out, some ran in. When everyone else was running out, some ran in. It's been eight years. 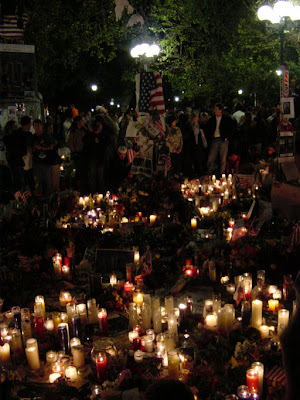 Eight years since Muslim terrorists murdered nearly 3,000 American men, women and children here in our own country via a cowardly sneak attack involving hijacked aircraft. Hell, you know the story, so I won't repeat it. And I'm not going to post pictures of the planes hitting the buildings, either. You can find those anywhere. 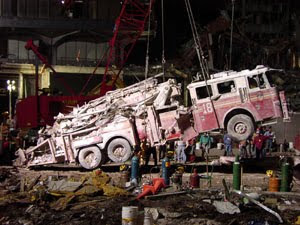 What I want to do today is recognize the sacrifice made by my brothers and sisters in uniform--the brave First Responders who fought their way in to the World trade Center site and worked to save other people's lives until they finally lost their own. I don't have much to say about these heroes. 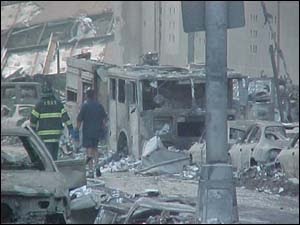 The following pictures give you an idea of what we lost that day. 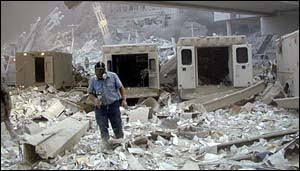 On September 11, 2001, 411 emergency workers who responded to the scene died as they attempted to rescue people and fight fires. 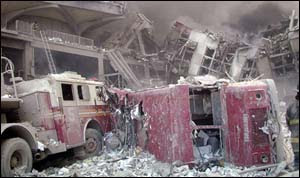 The New York City Fire Department (FDNY) lost 341 firefighters and 2 FDNY paramedics. 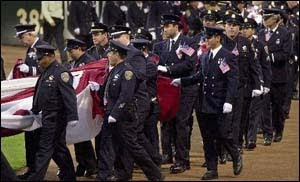 The New York City Police Department lost 23 officers. 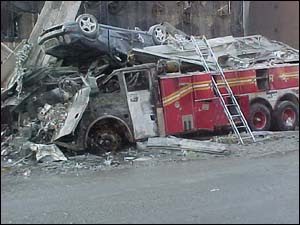 The Port Authority Police Department lost 37 officers, and 8 additional EMTs and paramedics from private EMS units were killed. These Heroes had families. These Heroes had friends. These Heroes had names. Let me tell you about just a few of them. 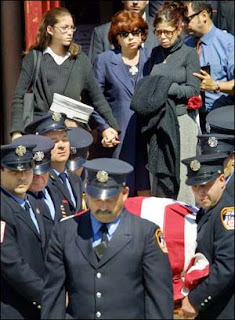 NYPD Officer Moira Smith was the first officer to get on the radio and report the first jet strike on the Twin Towers. She stayed and worked to free victims until the towers came down. She was 38 and left behind a husband--also NYPD--and a two-year-old daughter. 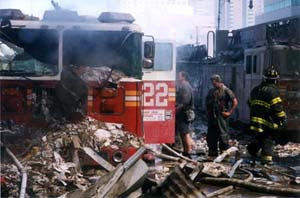 Fire Marshal Ronald Bucca didn't have to enter the towers that day. It wasn't his job. 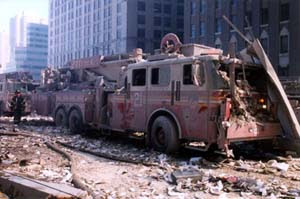 But he couldn't ignore all of those victims, and he was one of the firefighters who'd made it all the way to the 78th floor of the South Tower--one floor below the impact area--when the tower collapsed. Also killed on that day was FBI Special Agent Leonard Hatton. He wasn't even tasked with responding to this disaster but he did. 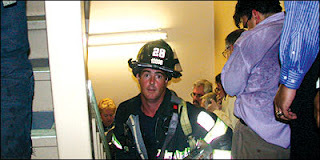 He entered the World Trade Center towers to help evacuate people even though it wasn't his job. He was trapped and killed when the tower collapsed. And like Special Agent Hatton, Secret Service Master Special Officer Craig Miller rushed in to help, running towards the nightmare instead of away from it. He also gave his life trying to evacuate people when the towers fell. And there was another LEO killed on that day, one who hasn't gotten much attention or honor since he was off duty and because he wasn't in New York City. US Fish and Wildlife Service Refuge Manager Richard Guadagno was aboard Flight 93, which crashed and burned in a Pennsylvania field while enroute to another target in Washington DC. Richard was a sworn law enforcement officer, and we can only wonder what he'd have been able to do had he been allowed to carry his firearm aboard that airliner on that fateful day. Perhaps there'd have been one less crashed airliner. Sadly, we'll never know. 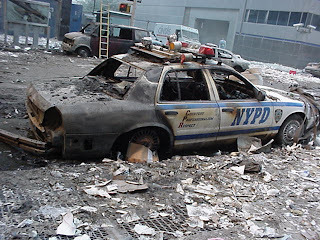 Additionally, Sirius, a Port Authority Bomb Detection K9 was killed on that day. 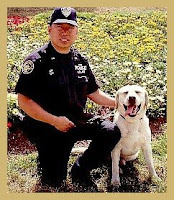 Some may say they he was "just a dog", but he was also a police officer and a partner to Officer David Lim. Officer Lim made it out that day. Sirius did not. These were some of the best, most selfless men and women that America has produced. They died trying to save others, rushing in again and again so that others might live. Never forget them. And NEVER let it happen again. Amen. There are so many of who truly will never forget. 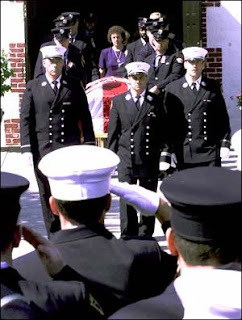 These men and women will always have my respect--as do their colleagues who are still with us. 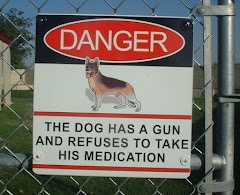 Very well done; I like that you included the dog who died in the line of duty. My three tributes are also up. Well said. And thank you for remembering all of the First Responders - from the NYFD, NYPD, the NYFD Paramedics and the EMTs from other ambulance services and also NYPD Officer Sirius. I'd not heard his story until today. I can't fail to remember them. These are MY people. 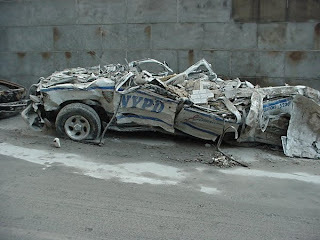 And to give recognition where it's due, Sirius was a Port Authority K9. They're different from NYPD. Very well done. You can't help but remember fondly and with love those who selflessly rushed to help others and lost their lives that day. Americans. Very words are needed. I have done a tribute for the first, and surely not the last time. 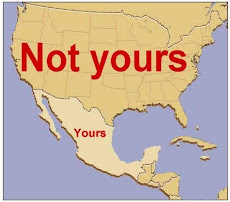 Too many have forgotten already. May we NEVER FORGET. I chose your link from the Project 2,996 page. I encouraged all of my Facebook friends to choose at least one tribute to read. I believe it is very important to speak the names of those lost, if only to ourselves or to God as we say a prayer for their loved ones. Thank you for remembering the men and women who are first responders, there to protect us when we are frightened and injured, who are there to be strong for us in our moments of fear. Thank you for allowing us to pay tribute with you to this very special group of men and women- and lest I forget K9's. Very nice. Thank you for this humble homage. I remember Christopher Paul Slattery.